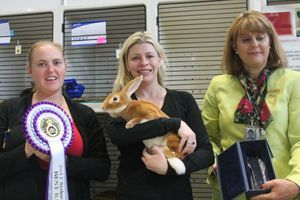 2017 Sydney Royal Rabbit Show. Follow this link to view up to date merchandise, badges and Australian books. Australia's first rabbit club recipe book. Copies available at the ASRC display at the Sydney Royal Rabbit Show.